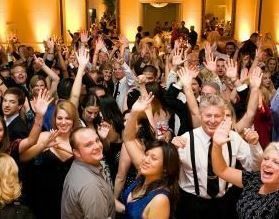 Spotlight Occasions is a DJ service based in Concord, California. 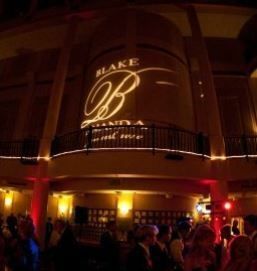 With over 25 years of professional experience, they have performed at wedding venues, wineries, and hotels, providing excellent customer service and satisfaction. Their events are full of live entertainment, fun and thrill! 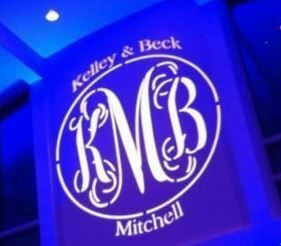 They love to create an exciting and welcoming atmosphere for their clients and know how to set the mood for any occasion or style of wedding. They have projector screens, lighting and even karaoke. 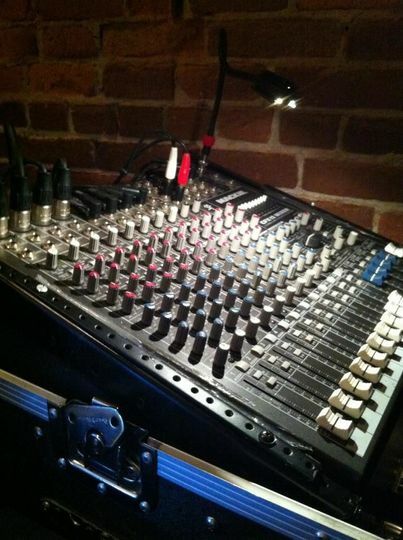 They utilize only the highest quality equipment and sound systems for your big day. Ron, wanted to say Thank you so much for doing such an outstanding job at our wedding 9/13, you worked with all our changes and the day of heck sometimes it changing at that moment. the music was perfect. Our families fell in love with you so expect some party invites to come your way. 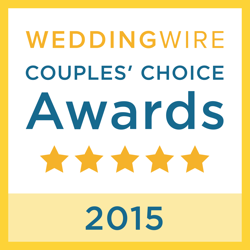 Thank you isn't enough, you did great job and we will always recommend you to others for parties and weddings. He did a great job! Helped guide us to what we wanted. Professional and knowledgeable. 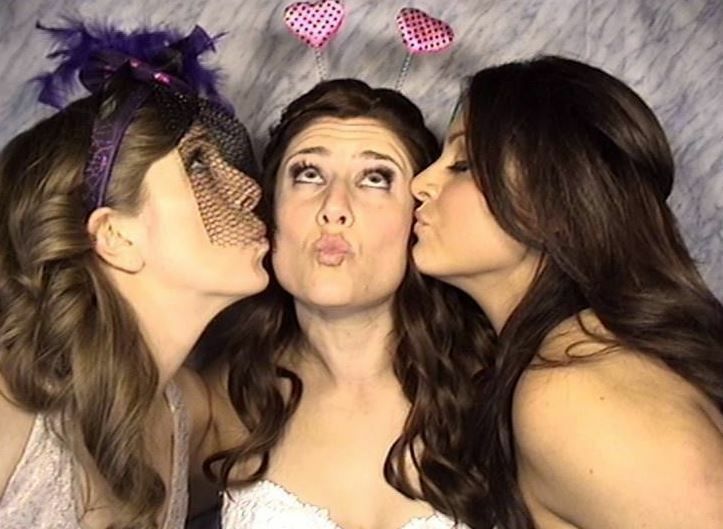 We are so happy we chose Legendmakers for our wedding. Ron was amazing and made our day so special. First of all his voice is fantastic its smooth like butter and he is like a groovy radio dj when he speaks! 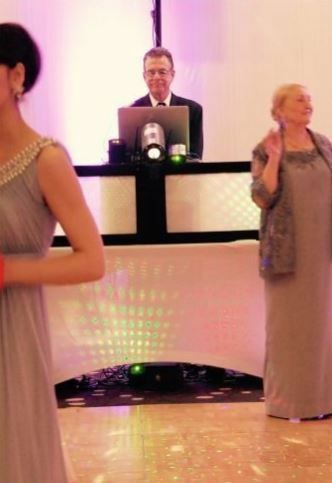 he kept the people on the dance floor and the music he played was perfect for our party! 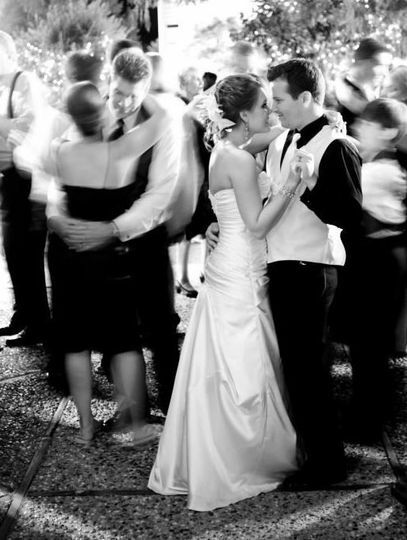 In the time leading up to the wedding he is very professional calling or emailing to make sure he has the information he needs. He had a couple of forms you fill out that are very thorough and leave no room for mistakes in the order of events for your big day. 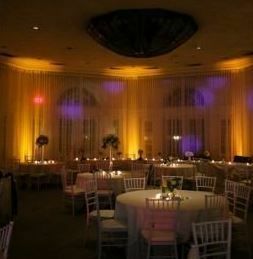 I cannot say enough about LegendMakers they are really the best and we all know a DJ can make or break your wedding. Go with LegendMakers!!!! !